Red Hill Nature Resort is at one of the most beautiful locations of the ‘Queen of Hill Stations’ in India, Ooty. The resort offers a captivating panoramic view of the ‘Emerald Valley’ and the ‘Emerald Lake’. 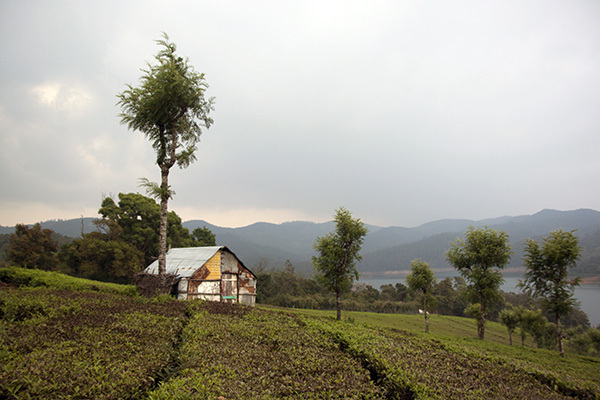 Being a family friendly resort in the middle of Red Hill tea estate with a backdrop of the Red Hill Mountains, its a calm location to enjoy the climate, homely grown organic food and to engage in a lot of nature bound activities. Some of the activities that a Yoga traveler may be interested in participating in besides yoga.